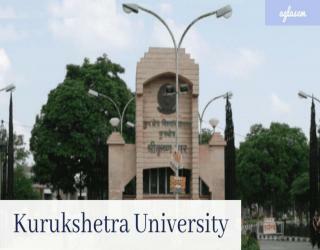 Kurukshetra University Jobs Recruitment Notification 2019.Kurukshetra University inviting applications for the positions of Clerk (Budgeted).Interested and Eligible candidates can apply for the positions. Last Date for Submission of Application is on May 15th, 2019. Number of Clerk (Budget) positions ready to be filled in Kurukshetra University are 198. Category wise splitting of vacancies is as follows. Candidates those who are going to apply for Kurukshetra University Clerk Vacancy 2019 must possess Graduation or 10+2/BA/MA with Hindi as one subject from any recognized university. Lower age limit for applicants is 18 years and upper age limit for applicants is 50 years. Age relaxation is applicable as per department norms.